Balblair is a small, compact village beside the coast. It was at one time a ferry point to Invergordon across the Cromarty Firth, but has not been so for over 40 years. 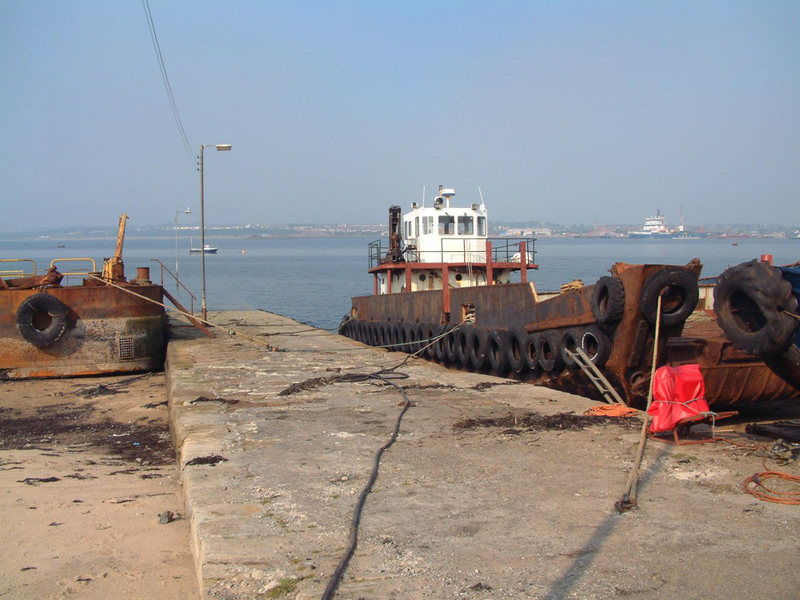 The slipway, formerly managed by the Highland Council, is now in private hands. The area around the slip is used as a base for ship-repair.